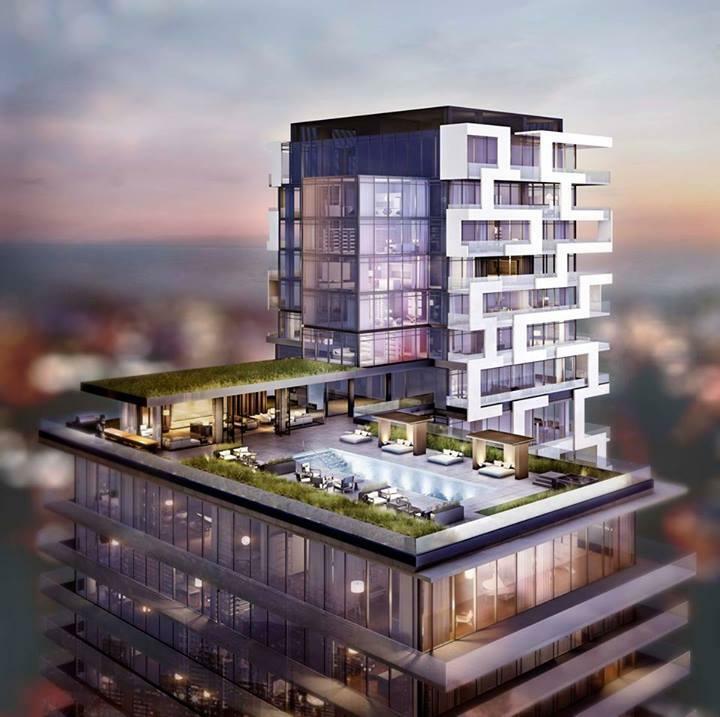 Great Gulf is one of the heroes of the building industry, having built incredible successful low-rise communities and fabulous high-rise residences across the GTA. This award-winning company is known for bringing superb homes to amazing locations, with great attention to detail and an eye for outstanding architecture. Currently, this award-winning firm offers three condominiums in downtown Toronto that live up to Great Gulf’s reputation for excellence. 20 Lombard and Yonge + Rich are two distinct condominiums uniquely positioned in one great location, at Yonge and Richmond Streets. 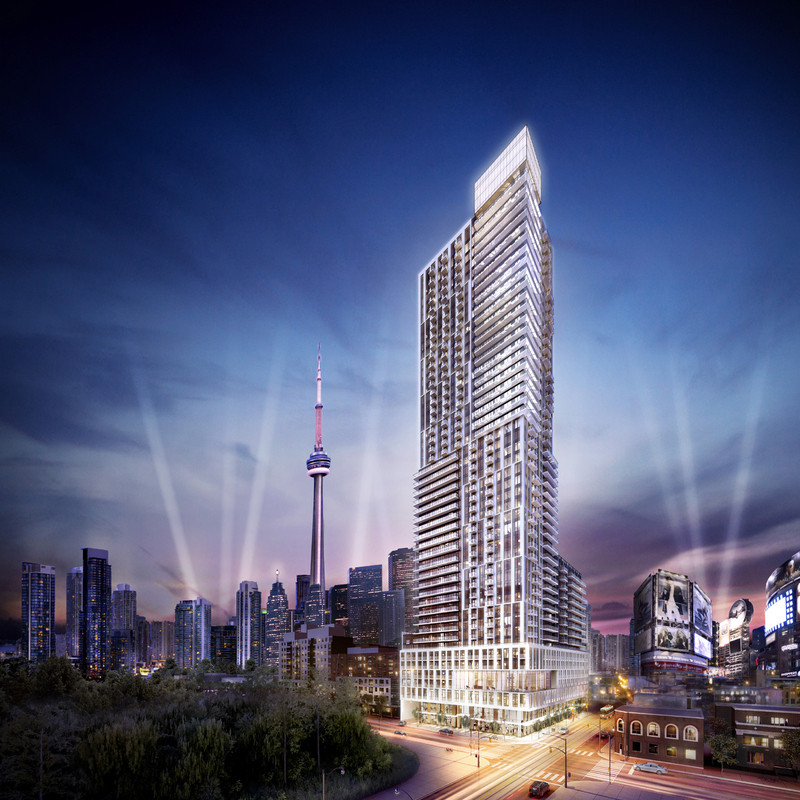 At 25 Richmond Street, Yonge + Rich offers luxurious condominium suites from floors 2 to 33, priced from $280,990, and coming soon, 20 Lombard features private residences from the 34th floor up. The architecture is stunning, the features and finishes sumptuous, the amenities outstanding. You can find out more at yongeandrich.com or visit baker-re.com. 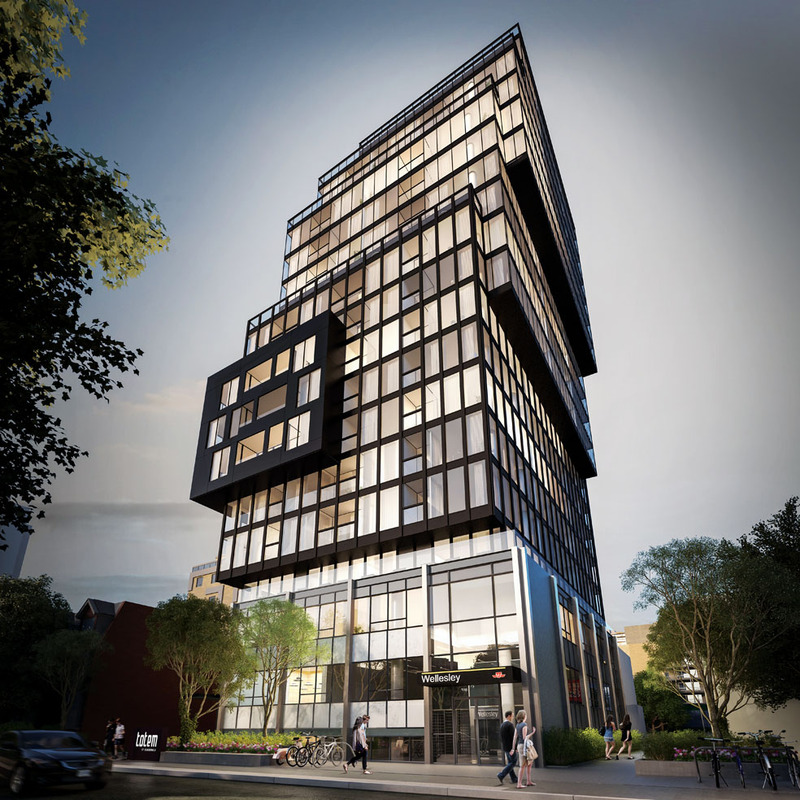 With an eye to the future as well, Great Gulf snapped up one of the last few properties left on Toronto’s waterfront for Monde, on Queen’s Quay at the bottom of Sherbourne Street. The company is definitely doing its part by helping to develop the east waterfront area with stunning architecture by Moshe Safdie, the brilliant mind behind the National Gallery of Canada, Montreal Museum of Fine Arts and numerous other internationally renowned buildings. 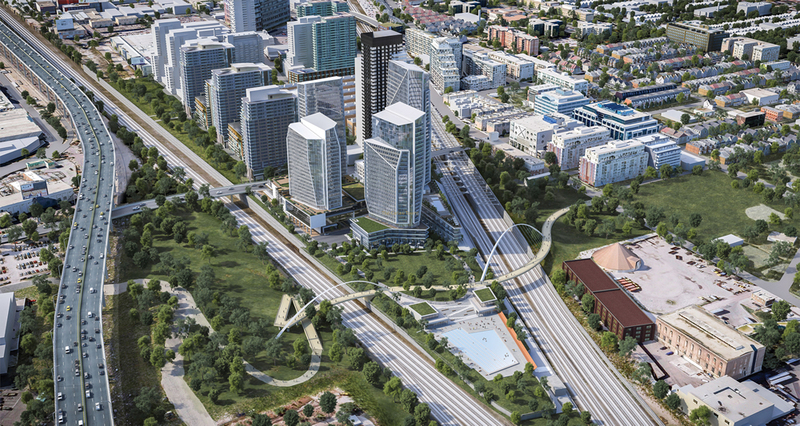 Residents of Monde will enjoy spectacular views over green space, water and sculptures of Sherbourne Common, the signature park right beside the condo. Monde is also close to the bustling Financial District, charming Old Town Toronto and the trendy Distillery District. What an incredible addition to Toronto’s skyscape! Suite choices run the gamut from 1-bedroom to 3.5-bedroom designs, so there is literally something for everyone from first-time buyers and empty-nesters to growing families. 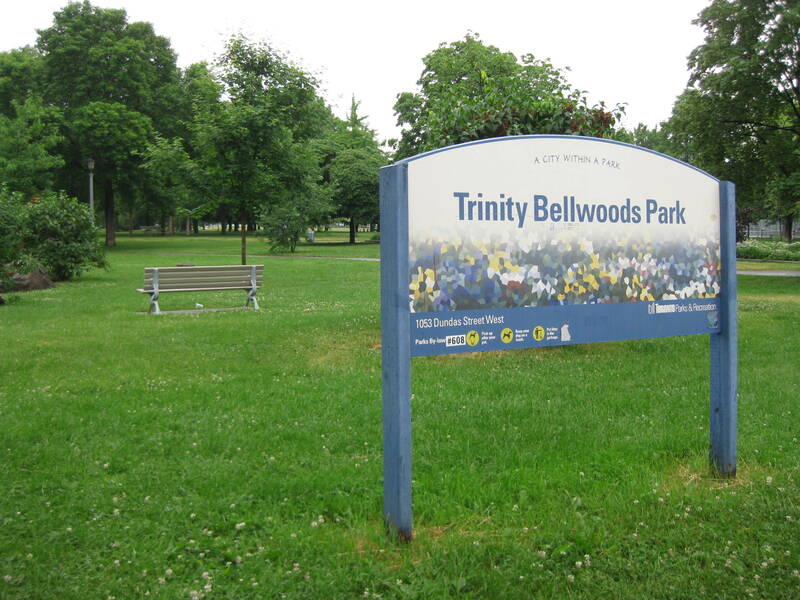 Prices begin from just $309,990, which is incredible for this location. Visit mondecondominiums.com or baker-re.com. People are often quick to assume that everything they read in print is true, especially when it comes to statistics. Take the Canadian home-buying market. A recent report by the Organization for Economic Cooperation and Development (OECD) promoted the idea that Canada’s housing market is in a “bubble” and that prices are over-valued by as much as 60 per cent by world standards. In a report entitled “How to Dissect a Housing Bubble,” noted housing industry economist Will Dunning has responded that OECD used seriously flawed house price-to-rent statistics in their study. He dismisses the housing bubble myth and the fear-mongering that has people thinking that Canada’s housing market is overvalued. TD Bank has also criticized the OECD study conclusions, forecasting that the market is perhaps overvalued by only 10 per cent. 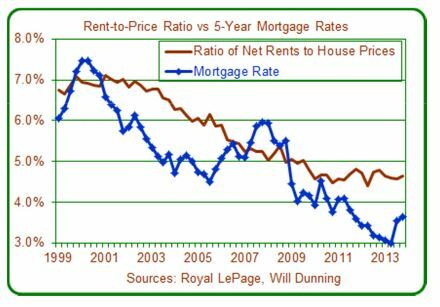 TD’s economist Diana Petramala argues that the OECD study was based on price-to-rent and price-to-income rations rather than housing affordability, and did not take into account the drop in interest rates over the past few years. All in all, this teaches us that sometimes the “experts” can be wrong, and that reality is determined by the way people act. 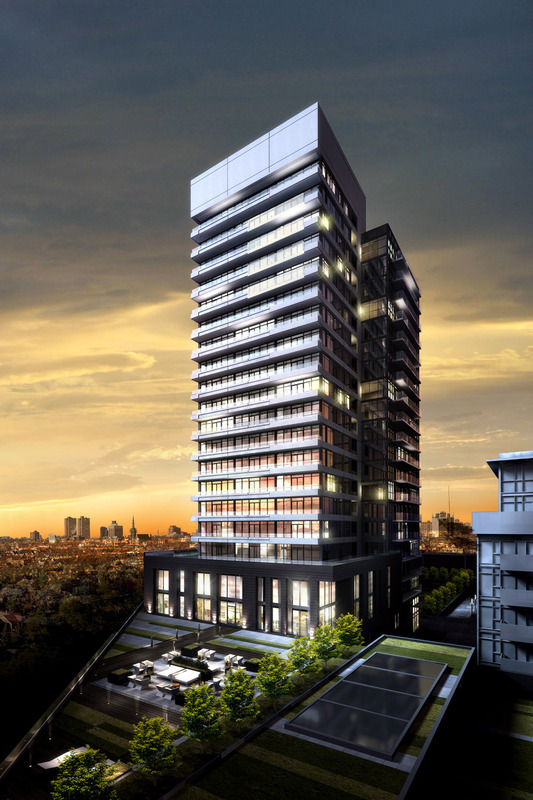 New home sales in the GTA remain solid, especially condominium sales. I’m with Will Dunning on bursting the housing bubble myth!